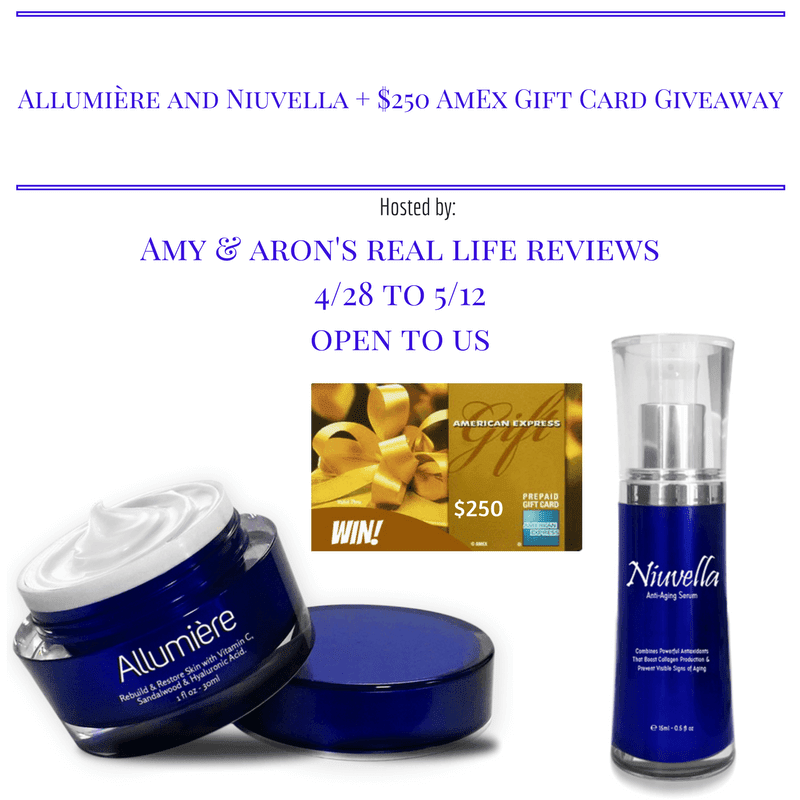 Allumière Antiaging Cream is a lightweight, fast-absorbing cream providing the hydrating benefits of a moisturizer with the power of an anti-aging concentrate. Anogeissus Leiocarpa Bark Extract and Vitamin C work synergistically to increase the incorporation of Vitamin C in the skin, significantly boosting antioxidant capability and collagen synthesis. Powerful, bioavailable peptides rebuild and restore skin from the inside out to lift, fill, and smooth out wrinkles. Allumière Antiaging Cream features comfrey stem cells and a probiotic to speed skin renewal and turnover while tomato-derived carotenoids fight UV damage and lighten skin. Sandalwood and Barley Extract reduce water loss and stimulates lipids found naturally in skin. 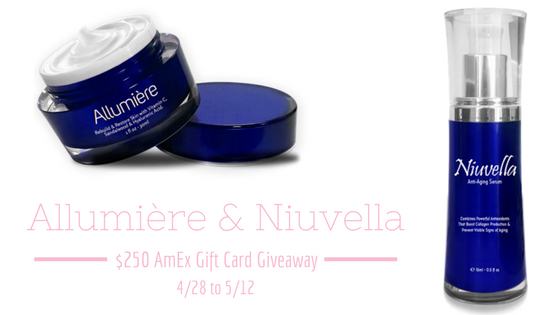 Allumière Antiaging Cream addresses signs of aging caused by UV damage, glycation, gravity, and dryness. Niuvella Antiaging Serum is a lightweight, fast absorbing anti-aging cream features auto-adapting technology to provide the ultimate comfort and protection in all climates. A marine-based neuro-soother addresses one of the root causes of aging and wrinkles -- inflammation. It fights inflammation by soothing irritated skin and reducing skin sensitivity. Probiotics restore skin’s self-renewal to increase skin thickness, reduce moisture loss, and boost skin immunity. Niuvella Antiaging Serum counteracts photoaging with soybean seed extract and olive fruit revealing an increase in skin smoothness, firmness, hydration, and elasticity while decreasing wrinkle depth. Anogeissus Leiocarpa Bark Extract increases the incorporation of Vitamin C in the skin, significantly boosting antioxidant capability and collagen synthesis. Niuvella Antiaging Serum is formulated with snow algae powder to protect skin on a cellular level by fighting oxidative stress, detoxifying, and repairing. Snow algae, found in semi-permanent to permanent snow or ice in the alpine or polar regions of the world, activates longevity factors to extend the youthfulness of skin.